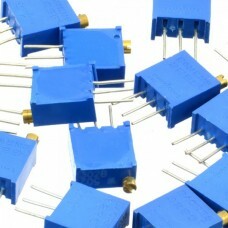 Technical Specifications: Version: 1N4007 Type: Rectifier Casing: DO-41 I(m.. Composed package with 13 different values ​​25 turn precision potentiometers. 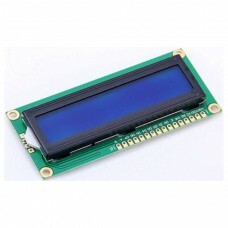 Technical specificati..
LCD Kit consisting of: 1x LCD Display (16x2) part number: 1000000176 1x Header angle (16 pin).. 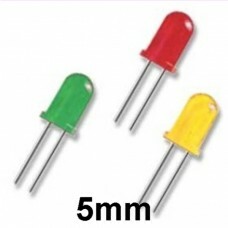 LED package consisting of 150 5mm LEDs. The package consists of the colors red, green and yellow. .. 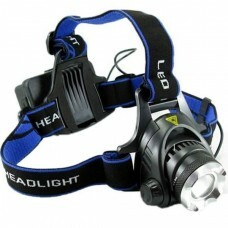 LED package consisting of 30 5mm LEDs. The package consists of the colors red, green and yellow. O.. This package consists off: On the head wearable 1600 Lumen LED light Batterycharger for 2x 18650 Li..
A convenient and very affordable LED kit with several 3mm and 5mm LEDs. This kit contains 200 LEDs i.. 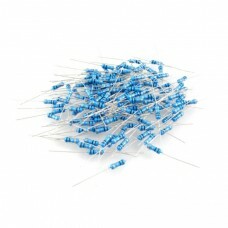 Complete E12 series metal film resistors package. Tolerance of the resistors 1% Maximum power 250m..
Neodymium magnets MegaPack. 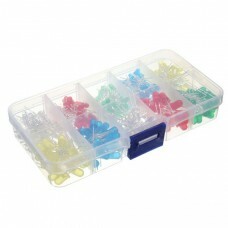 The package is made ​​up of 175 neodymium magnets in 7 different sizes. 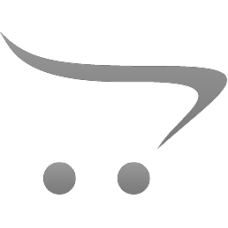 ..
Neodymium magnets startingpackage I. 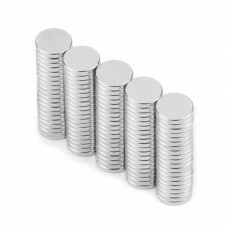 The package is made ​​up of 100 neodymium magnets in 4 differen..
Neodymium magnets startingpackage II. 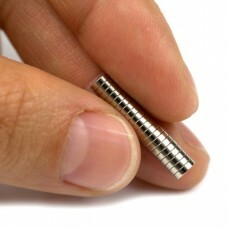 The package is made ​​up of 100 neodymium magnets in 4 differe.. 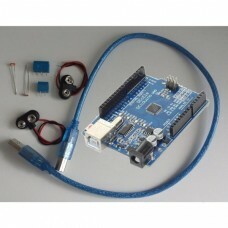 This package has ProtoLectron tailored for both the novice and the advanced user Arduino. The ProtoL.. 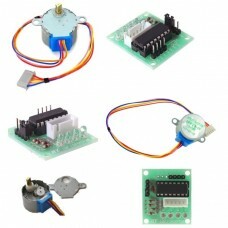 This is a composition of the Stepper Motor (article number: 1000000394) and the Stepper Motor Contro.. 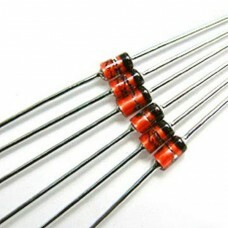 Complete zener diode package. 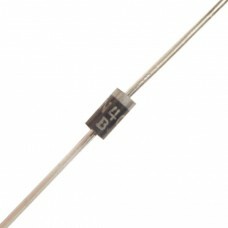 Maximum power 500mW per zener diode (0.5 watts). Present Values​​: ..